Moving freight domestically is often perceived as a simple task, the product is not crossing the border, what could go wrong? Although customs is not involved there are many other aspects to domestic freight that needs to be considered carefully to ensure a successful move. Careful consideration to size, weight, special timing requirements, available equipment and drivers are a few important factors. 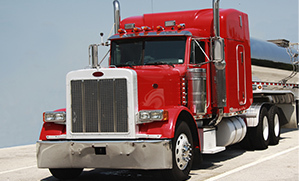 The freight attributes are critical in making an educated decision in carrier selection. 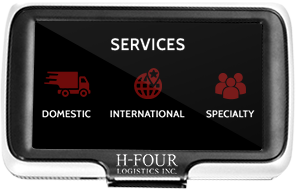 When you partner with H-Four Logistics we take all of these factors into consideration when making carrier selections to meet your immediate needs. If you are looking to ship domestically click the request a quote button and we will get back to you to discuss your domestic shipping needs.